Help us find all the eggs the Easter Bunny has hidden! 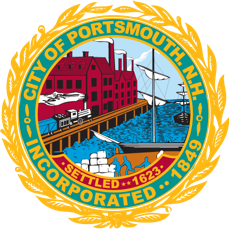 On behalf of the Portsmouth Recreation Department we are pleased to offer you another season of fun and exciting programs. Our goal is to continue to offer a wide variety of recreational activities for the community. Our department thanks you for your continuous support and looks forward to seeing you all in a program soon.